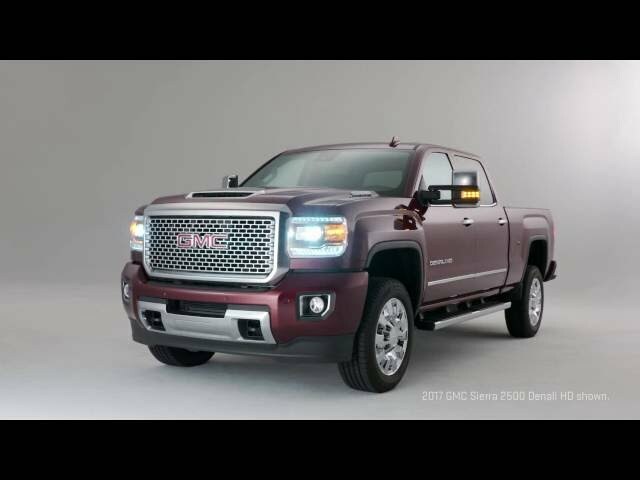 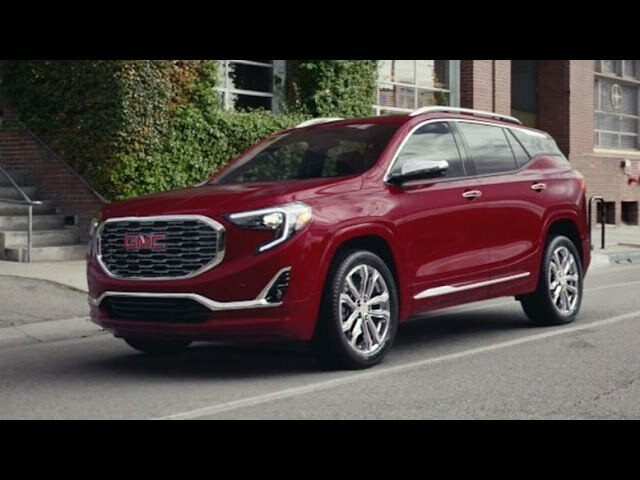 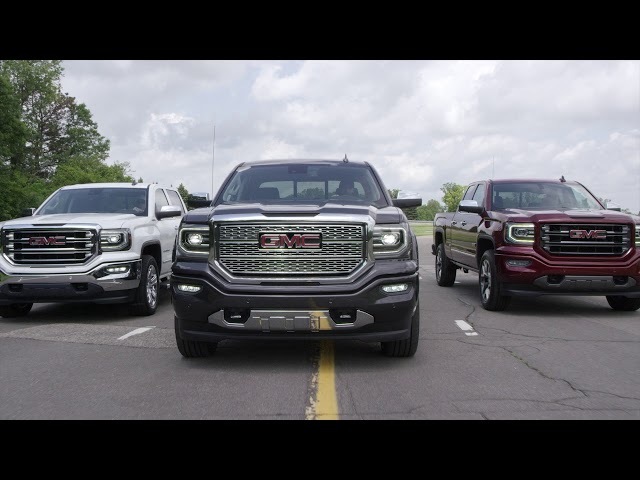 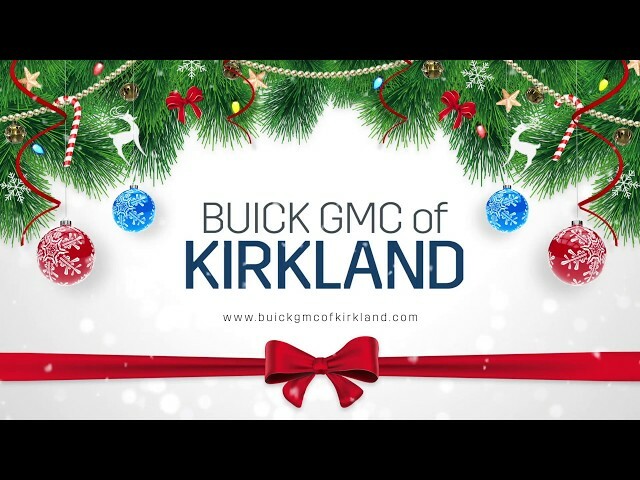 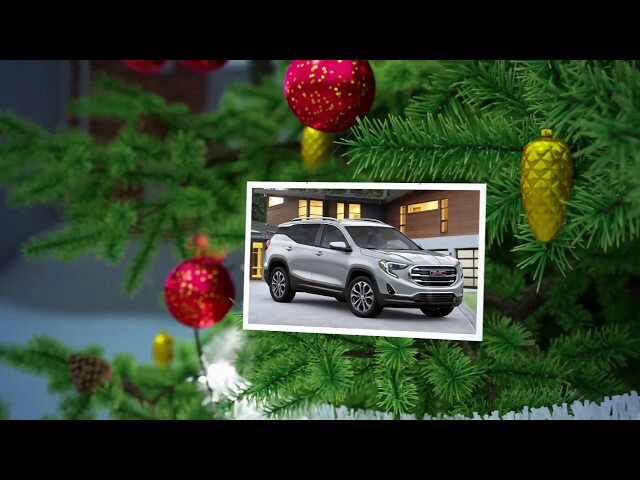 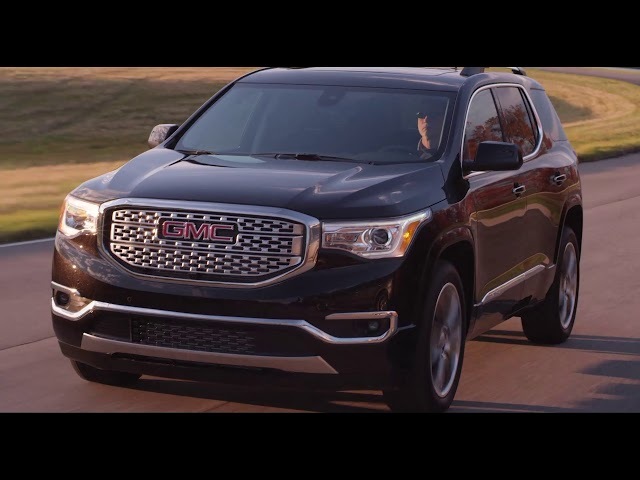 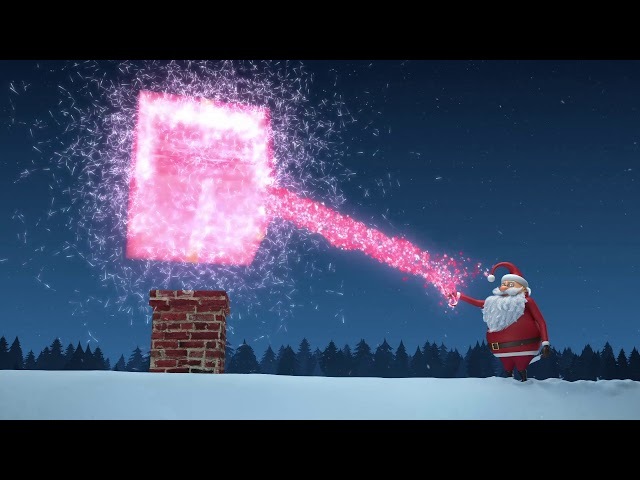 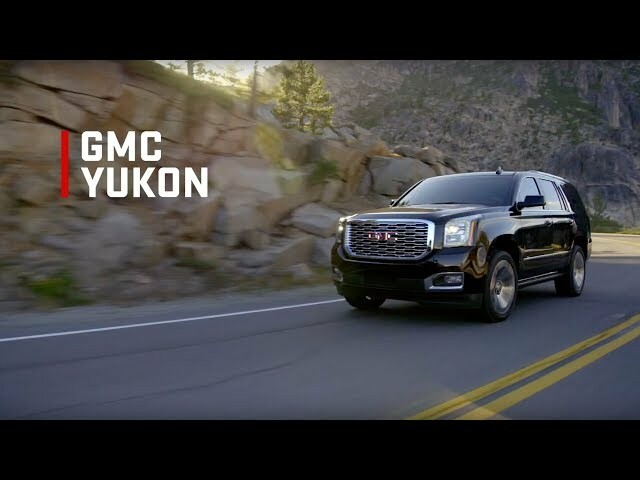 Watch commercial videos above to learn more about our Kirkland Buick and Kirkland GMC offers we have at Buick GMC of Kirkland. 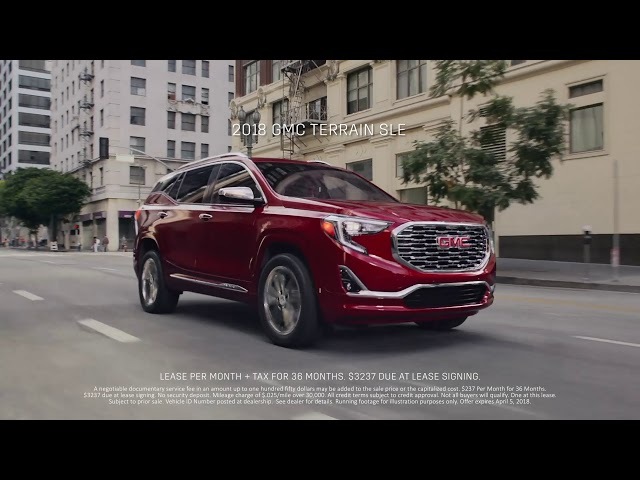 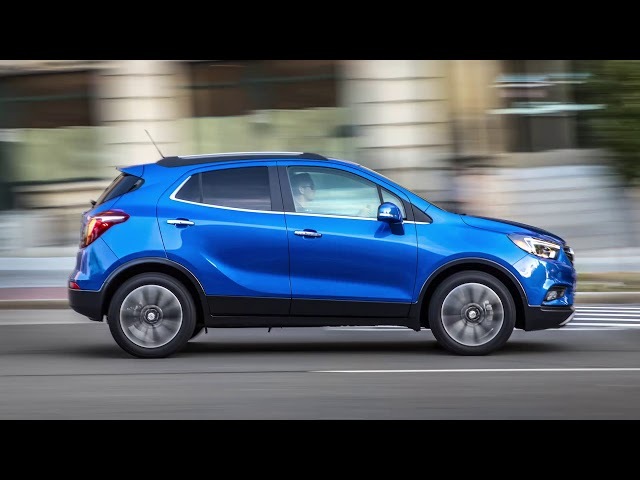 We offer commercial pricing on the lasted Buick and GMC models and leasing options at a great price that's right for you! 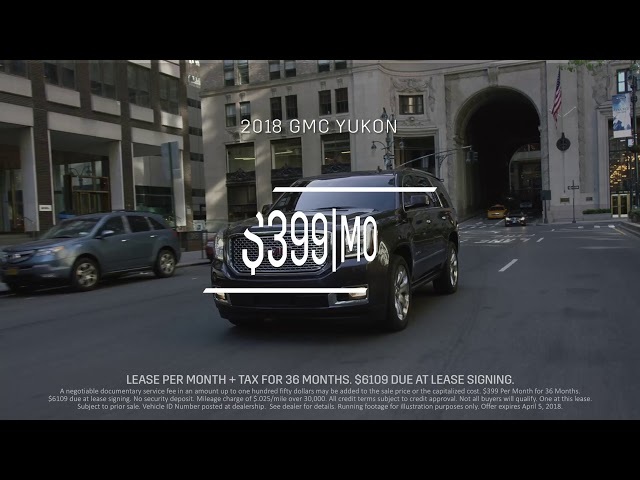 Not finding the right vehicle offer online? 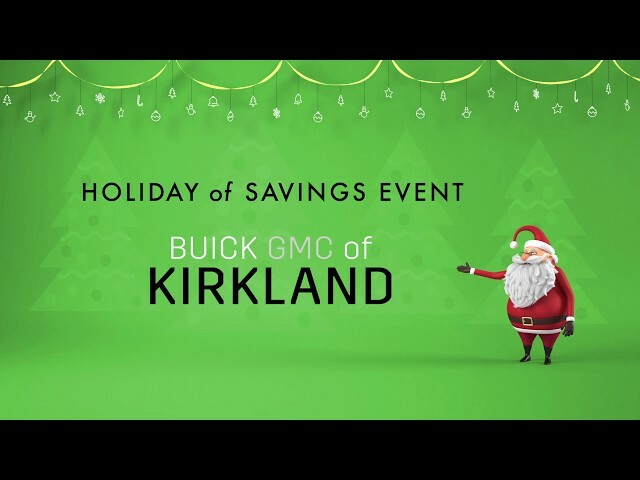 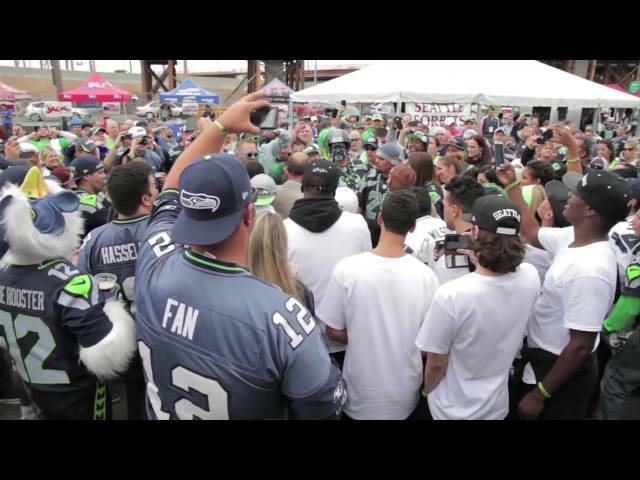 Come on down to Buick GMC of Kirkland in Kirkland, WA to find out more and save money on your next vehicle purchase or lease. 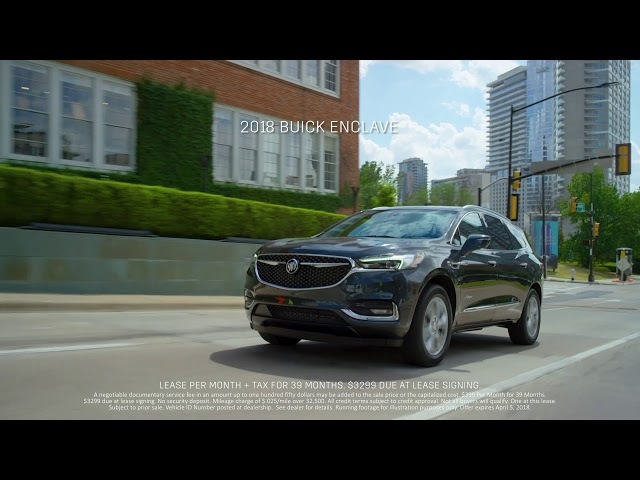 At Buick GMC of Kirkland, we're here to provide you with reliability and efficiency you need in getting your next vehicle.